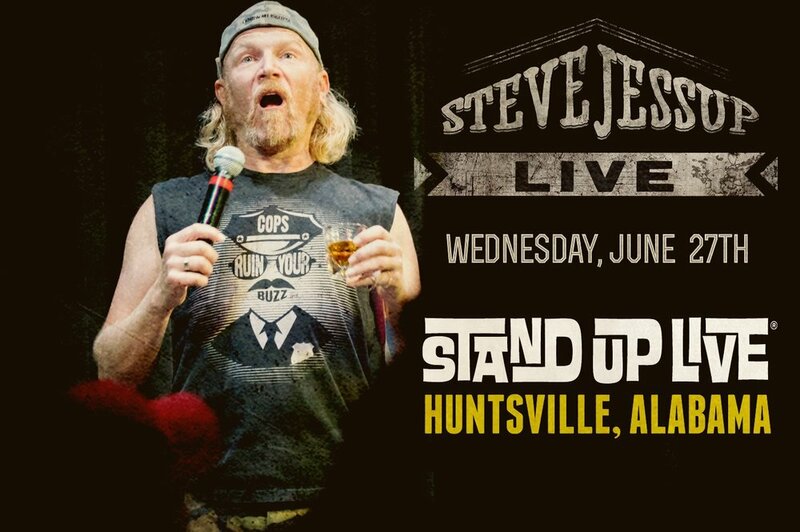 DON'T MISS STEVE'S LIVE COMEDY ROADSHOW IN HUNTSVILLE, ALABAMA. GRAB YOUR TICKETS IN ADVANCE! Posted on June 1, 2018 by Steve Jessup.